Raidió Teilifís Éireann (RTE) is Ireland’s public service radio, television and internet broadcaster. It is one of the oldest public service broadcasters in the world. Broadcasting in Ireland began on radio in 1926. Today RTE broadcasts on a large number of radio and television stations to audiences in Ireland and abroad. 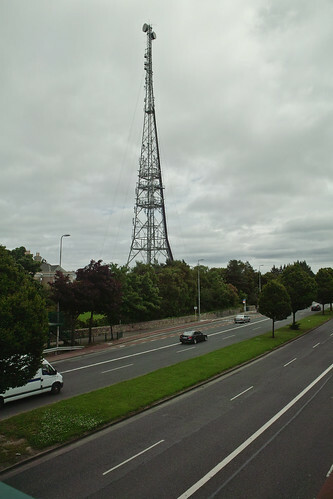 Radio broadcasting became popular after World War I. Ireland was one of the first countries in Europe to begin radio broadcasting, when 2RN (now RTÉ 1) was launched on January 1st 1926. RTÉ 1 continues to broadcast and is the most listened to station in Ireland. Telefís Éireann was established in 1961. 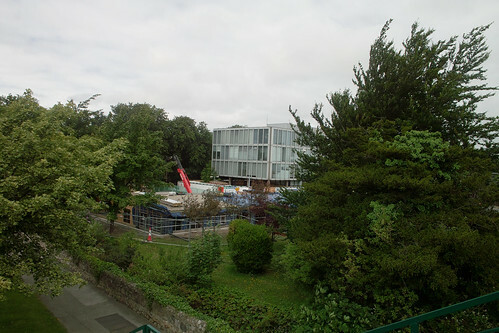 Radio and television services became known as RTÉ in 1966. RTÉ Television, which was first known as Telefís Éireann, began broadcasting in the year 1961 On This Day. Daniel O’Donnell is a singer-songwriter and television presenter who is a native of Co Donegal, Ireland. The recipient of numerous awards he was awarded an Honorary MBE by Queen Elizabeth II. The award was made in recognition of his services to the music industry. John Rocha is a famous fashion designer based in Ireland. Rocha has been the recipient of several awards and was made a CBE (Commander of the Order of the British Empire). The award was made in recognition of his long-standing contribution to the fashion industry. Daniel O’Donnell was listed for an Honorary MBE and John Rocha was listed for a CBE in the year 2001 On This Day. 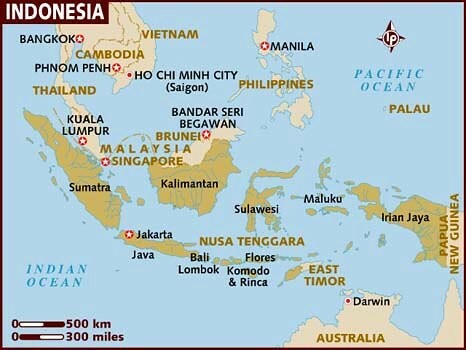 Indonesia, with a population of over 250 million is the fourth most populous country in the world. It is an archipelago of 18,110 islands off the coast of Southeast Asia, between the Indian and Pacific Oceans. Formerly known as the Dutch East Indies it became an independent country in 1949. 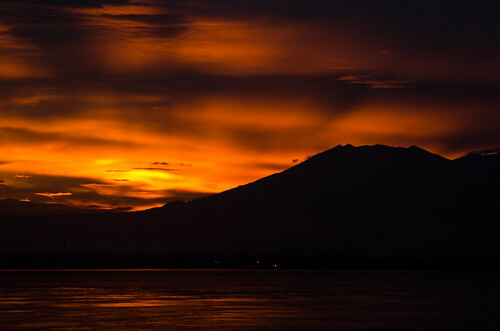 The Portuguese were the first to trade with the people of Indonesia in the early 1500’s. However the area was first colonised by the Dutch in 1602. Indonesia remained under Dutch control for over 300 years. Following occupation by the Japanese during World War II, Indonesia began a four year struggle for independence. Indonesia was granted independence by Queen Juliana of the Netherlands following 300 years of Dutch rule in the year 1949 On This Day. Charles Babbage was a native of England. Considered by many to be the grandfather of the computer he was a mathematician and inventor. He met with George Boole Professor of Mathematics at University College Cork, Ireland when they both attended Great London Exposition of 1862. Boole is described as the ‘father of the information age’. Charles Babbage was born in London, England in 1791. Having graduated from the University of Cambridge in 1814 he was elected a Fellow of the Royal Society in 1816. He was one of the founders of Royal Astronomical Society and the Royal Statistical Society. He served as Professor of Mathematics at the University of Cambridge. 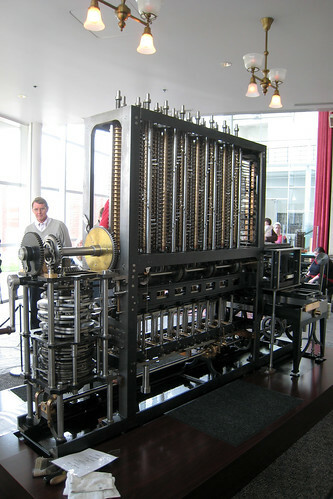 Having built a small calculator Babbage began building the ‘Difference Machine’ in 1823. The machine was capable of performing calculations to 20 decimals. During the 1830’s he worked on the design of the Analytical Engine which was programmed using punched cards. The ‘Engine’ had most of the elements of the modern-day computer. Babbage visited Ireland on three occasions. He was the first person to sign the visitors’ book at Birr Castle following the completion of the building of the Great Telescope there in 1845. He regularly corresponded with Professor Boole. 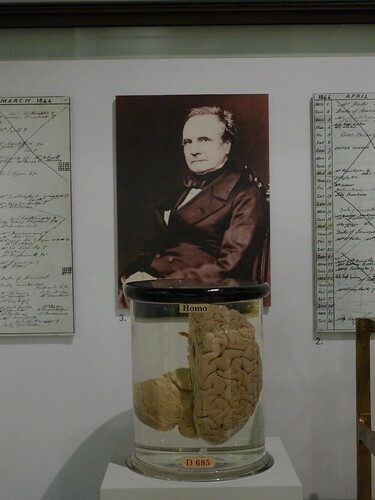 Babbage died in London at the age of 79 on October 18th 1871. Charles Babbage, who is considered to be the grandfather of the computer was born in the year 1791 On This Day. Joseph Smith was the founder of the Church of Jesus Christ of the Latter Day Saints. Informally known as the Mormon Church it claims to have almost 70 million members worldwide. It has its headquarters in Salt lake City, Utah. 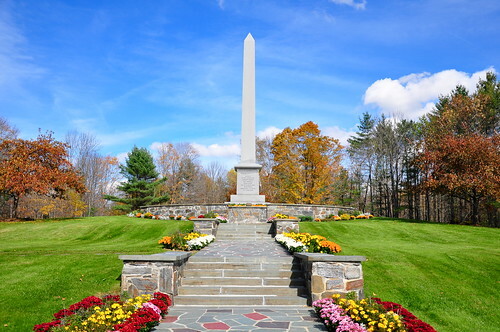 Joseph Smith was born in Sharon, Vermont, USA in 1805. By 1817 he had moved with his family to Manchester, New York. Following claims that he began to see visions he translated one of his visions into the Book of Mormon. He founded the Latter Day Saints Church on April 6, 1830. In 1831 Smith led his followers west to Ohio and later to Missouri, and Illinois. Violent clashes occurred with non-Mormons. Smith and his followers destroyed a newspaper which was critical of him. 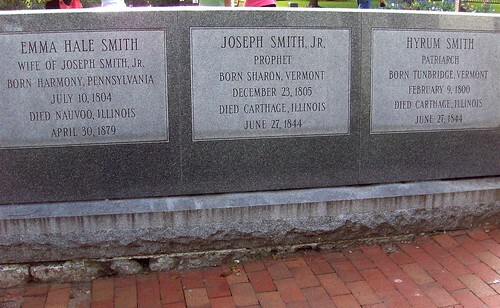 This, and the introduction of polygamy led to Smith being imprisoned in Carthage, Illinois. He was killed on June 27th 1844 when a mob stormed the prison. Following the death of Smith, Brigham Young was chosen as his successor. Joseph Smith, founder of the Church of Jesus Christ of the Latter Day Saints, was born in the year 1805 On This Day.